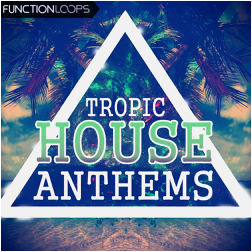 "Tropic House Anthems" from Function Loops is a refreshing sample pack, offering five legendary Tropical House Construction Kits. 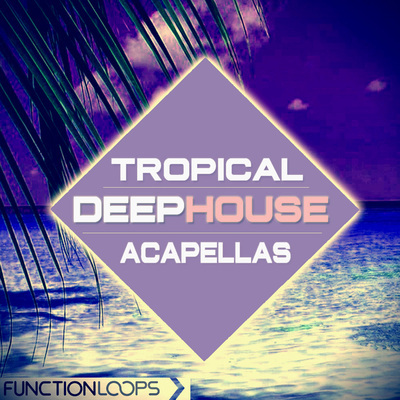 Over 2GB of soul touching sounds, including Vocals, Saxophones, Guitars, Drums, Basslines and Synths. 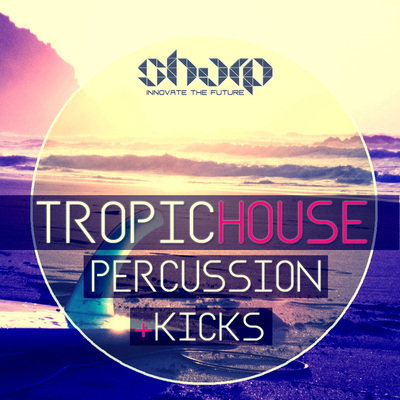 With artists such as Klingande, Kygo, Thomas Jack and alike dominating main stages of biggest festivals around the globe, 2015 is the year of Tropical House! Even if you never travelled to white sand beaches, now it's your chance to feel the paradise and add some tropical flavour in your next productions. Five epic Constructions Kits with full length stems inside, all you need to do is import them into your favorite DAW and you will have around 2 minutes of arranged tracks, then you can cut parts and build your mix quickly. Easy and comfortable to remix and work out your own ideas. 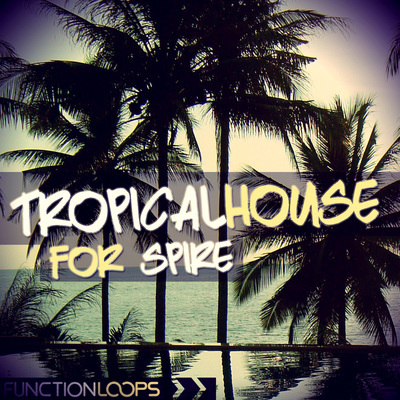 You will be able to learn alot about mixing and arrangement using this sample pack. One-Shots and MIDI files are included in each kit, for maximum flexibility. Saxophones and part of guitars were recorded live, to bring you the ultimate quality and warmth. 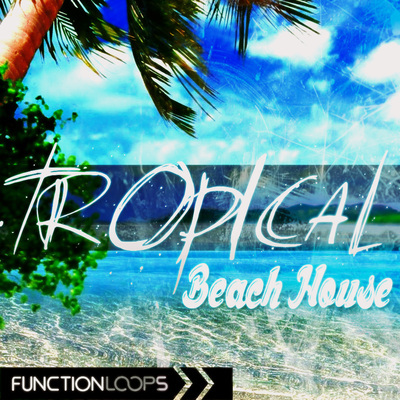 "Tropic House Anthems" will make you feel the ocean breeze and touch the sand of tropical beach. It will transport you there and you will never want to come back.